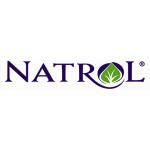 Natrol L-Carnitine supplementation helps maximize your workout performance by helping the body produce energy from fat. 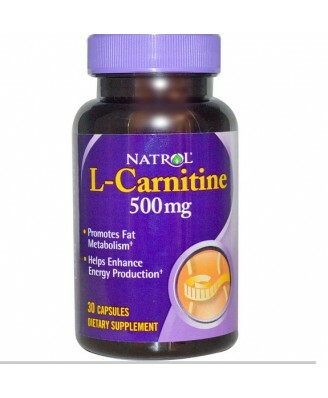 L-Carnitine transports fatty acids into the cells' fuel burning centers (mitochondria) where they are burned as energy. 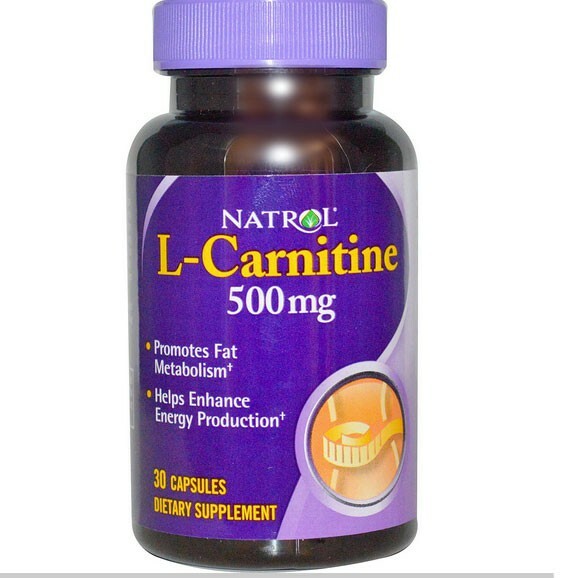 Together with exercise and a healthy diet, L-Carnitine will help fuel your exercise program for a lean body. 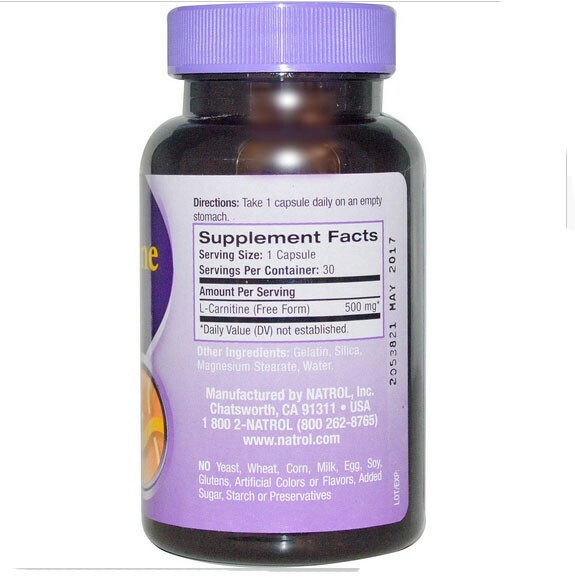 Consult your healthcare professional prior to use if you have or suspect a medical condition, are taking prescription drugs, or are pregnant or lactating. Store in a cool, dry place.